Here we are! My new boyfriend. 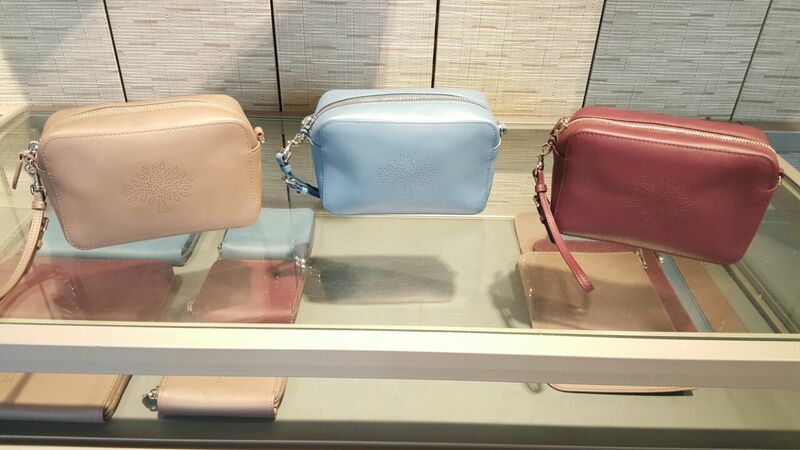 The Mulberry Blossom Pochette with strap in Rose Petal pink!!! This is obviously the best colour to pick. I do love pink bags, even though they are more difficult to wear. It also comes in black, oxblood, steel blue, green, beige and another oxblood one Cara Delevigne style with rivets. I bought mine at the airport so saved a bit (£229.19) and did not pay the full retail price of £275. 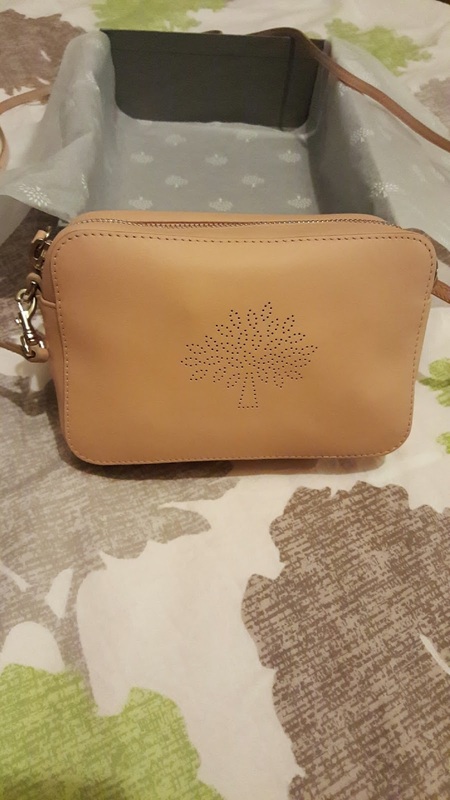 What I like about this bag is that it has a shoulder strap as well as a wristlet strap so you could use it as a shoulder bag or a make up/cosmetics case. 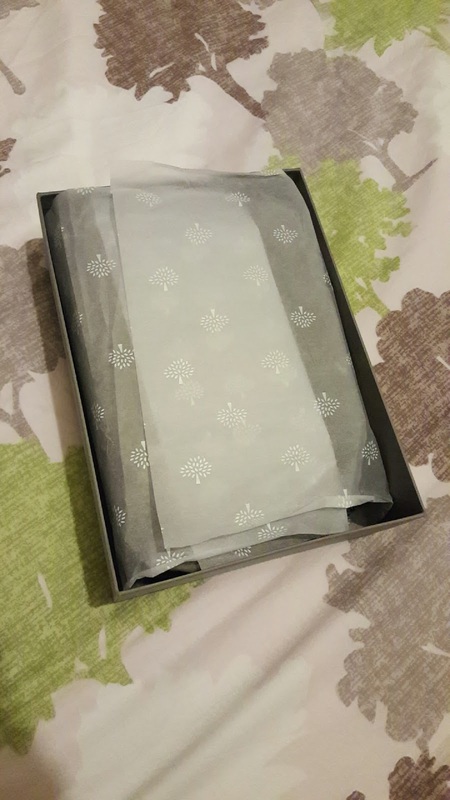 There are several card holders inside of the case and it is spacious enough to fit your phone, tissues, lipstick, money, keys and a few other items. 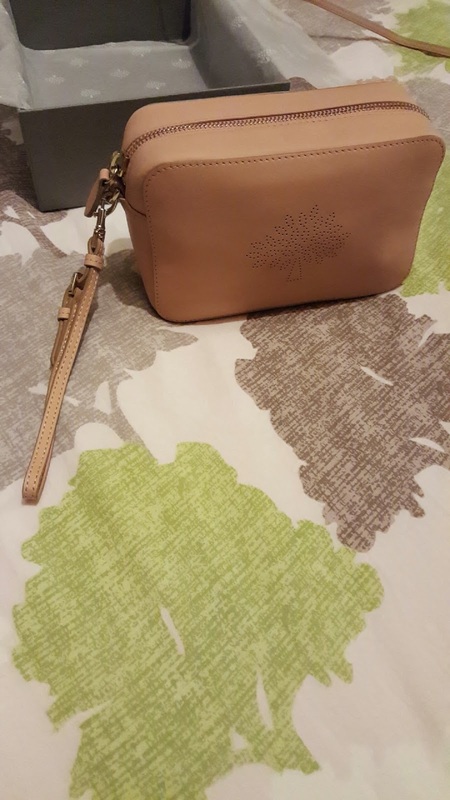 It's not a bag where I could easily take out but it's so pretty I had to get it. When photographed, the colours look different. 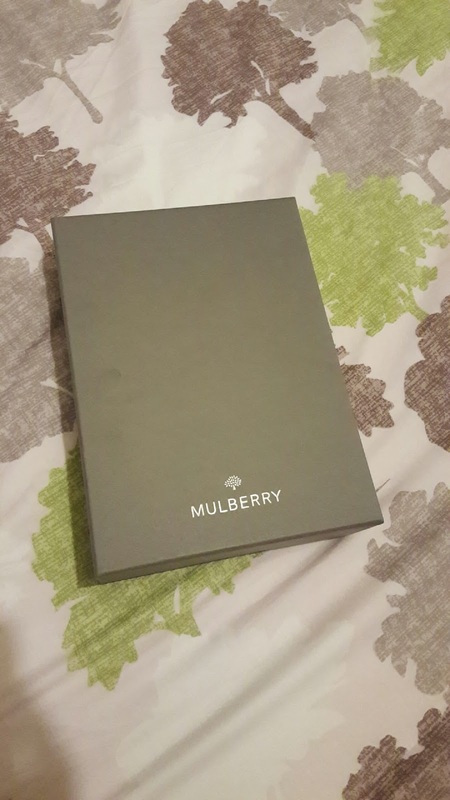 It's best to look on the Mulberry website as the colours look most accurate there. It looks more pink in real life than in photos (looks more beige!). I think I'm on a bag ban for the rest of the year now. 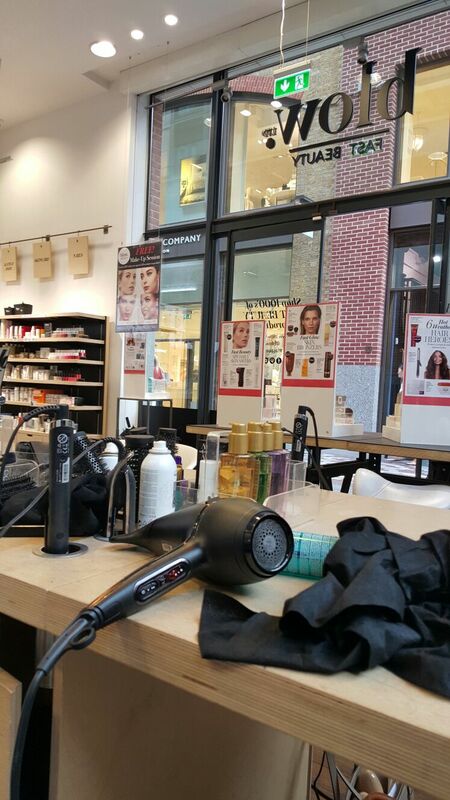 I have always walked past blow LTD in Covent Garden when I'm in the area but I have never actually walked in so I decided to book an appointment and try it out. 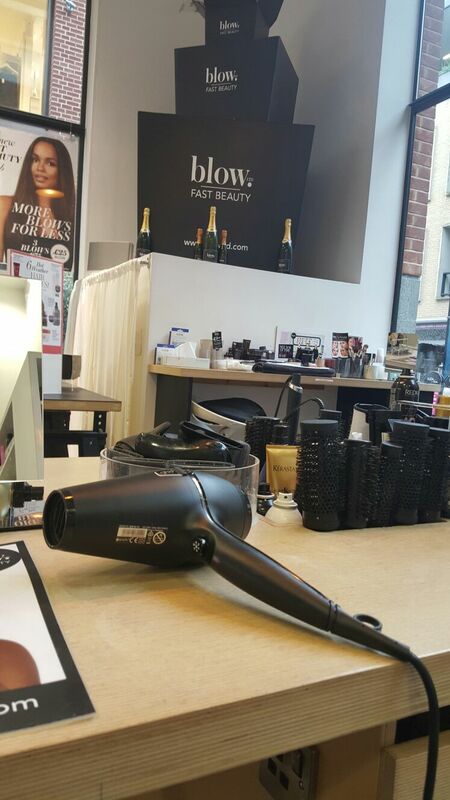 blow LTD is a fast beauty bar so they don't cut your hair but instead, style your hair (wash and blow dry) and there is also the option of doing your make-up and nails too. 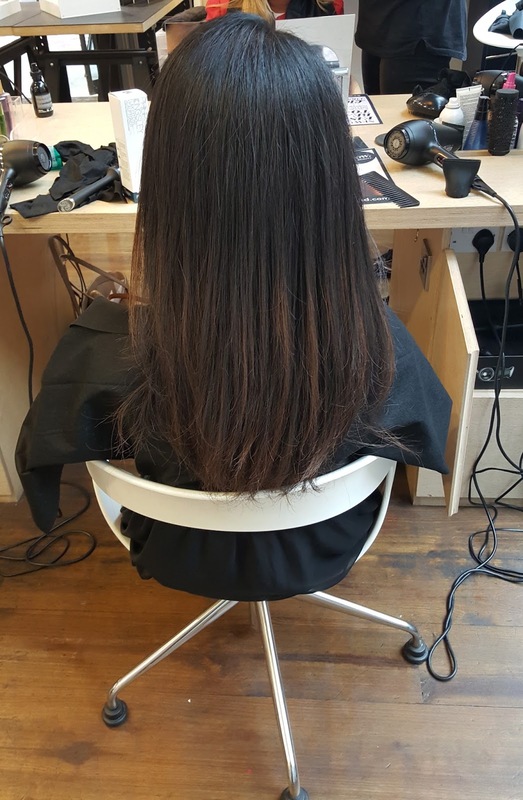 You can walk in to book an appointment, call or book online. I had my appointment with a lovely lady called Raji. She explained I could choose one of the styles (there is a board from which you can pick, I went for the straight blow). The best thing about this place is that it takes 30 minutes only! 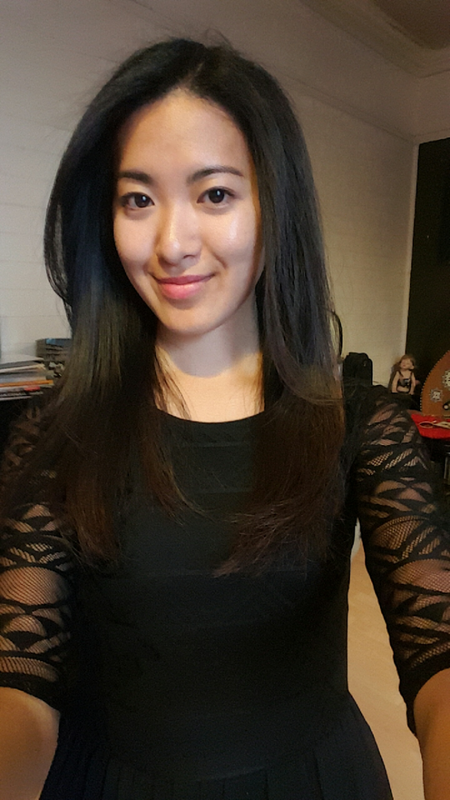 My hair is quite thick so I was very impressed with the end result. For 30 minutes, the price was £30. You can check out the styles and prices here. I was offered a complimentary drink so I had a green tea which was nice. As you can see from the above, I was extremely happy with the end result! I don't think I've ever received so many compliments on my hair! This is the look I would have every day if it was possible. I would definitely visit again. Thank you Raji and thank you blow LTD! What a brilliant concept. Perfect for those who want results quickly - well worth the risk! This is what I use when I'm tired or on a plane. Mostly, on a plane and tired. This is the best thing ever. It's light, not sticky and refreshing. As it does last for ages, it's not ridiculously priced - £14.50 from Boots. Roll this under your eyes gently to de-puff and moisturise under your eyes. It's a clear gel like texture, not too watery and I think it makes a difference. I love Vichy products, I always keep this in my make up bag. It also doubles up as a good base before you apply your under eye make up (for me, that would be the YSL Touche Eclat pen!). Toxic Diamonds 2015. Powered by Blogger.